Google Calendar will now be able to automatically decline meetings that would occur during "out of office" period. Users will also have the choice to customise the "decline message." New features on Google Calandar like "out of office" and customisable "working hours" would let users indicate their work-time availability to others and improve digital presence, the company said on Thursday. "When creating an event on the web, simply select the 'out of office' entry type. The 'out of office' object will have a different look on the Calendar grid, signalling to others that you're unavailable," the G suite team wrote in a blog post late on Wednesday. Additionally, with "working hours", users would be able to "protect their personal time from their work time". Users could set their working hours to one interval for all week days, or for each day, separately. The new features will be available to users of all G suite editions within two weeks. 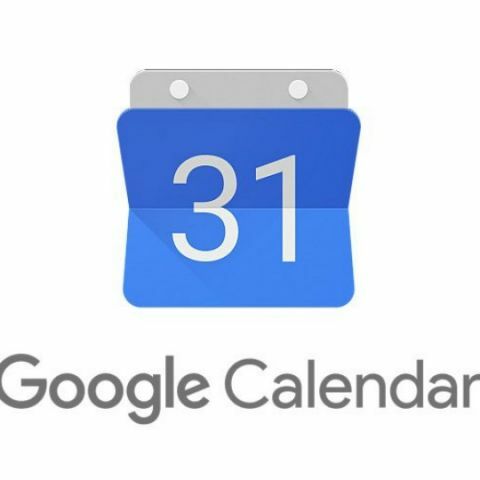 "Based on your timezone and past scheduling patterns, Google Calendar can now infer your working hours. You may see a prompt asking you to set them, and you can further customise them as needed," the post added. How to keep your laptop to work very faster? How the Google-Apple Cloud Computer Will Work?